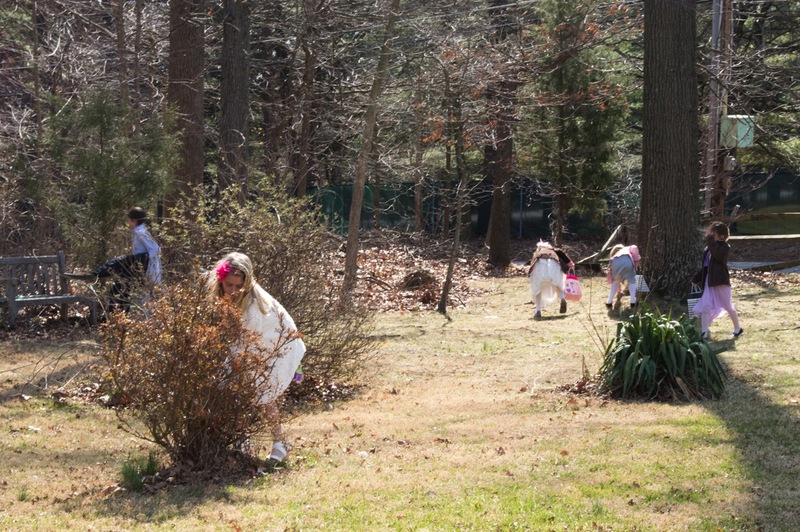 We’ve added pictures of this year’s Easter Egg Hunt to our gallery. Be sure to check them out. Thanks to Natalie Miller for the photographs. We’ve got our first gallery of photos up! Check out these pictures from Easter 2011.